When the Travis County Courthouse Precinct Two building was designed it was determined that a second floor would eventually be added due to unavoidable growth the area would experience. 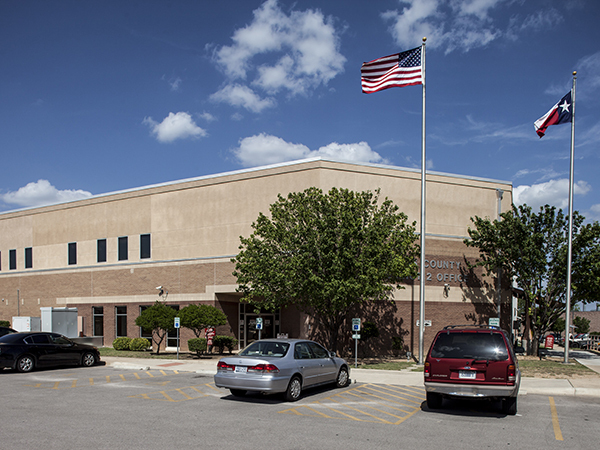 In 2007 the county decided it was time to move forward with the vertical addition and a renovation of the first floor due to the Constable Office, the Community Service and Correction Department (CSCD) and the Justice of the Peace Office not having the room to hire any additional employees due to lack of space. After the county conducted its own programming studies the first floor was renovated to meet the needs of the Constable Office and CSCD. The Justice of the Peace offices moved to the new second floor, which housed courtrooms and administrative offices. The new addition increased the total building size to about 41,700 sf. Structures’ design for the second level addition permitted the building to remain occupied during construction.